Move, move, move. Every day, make activity and/or exercise a part of your routine. Take a brisk walk outdoors and remember to breathe deeply. Be still in your thoughts, and notice the wonder, sights and sounds of nature around you. The older we get, the more efficiently we have to work out. Most people believe it’s imperative to slow down as we age, but to feel better longer, you must incorporate resistance training into your exercise routine for your physical wellbeing. As you reach your peak physical fitness, you’ll find your emotional stability and mental activity vastly improve as well. And working out doesn’t always have to happen at the gym or studio. 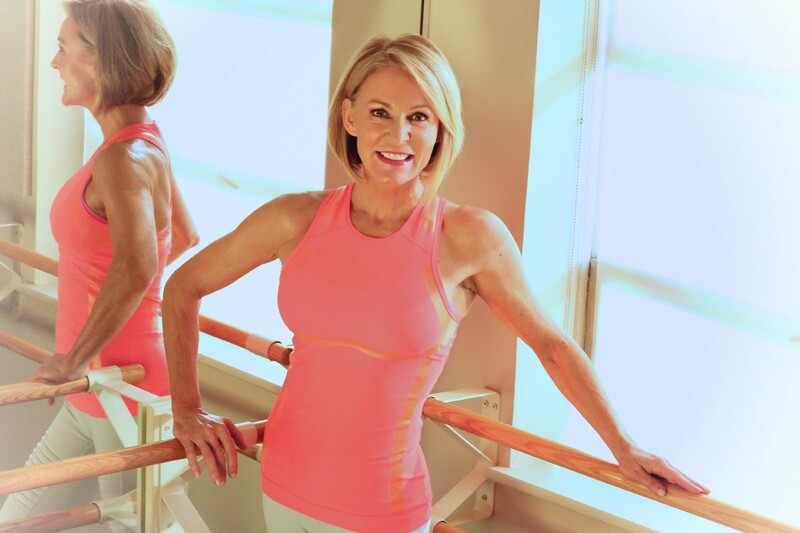 Our live streaming workouts are perfect at any age, any stage of life, any time of day, and anywhere in the world. I get my most efficient dose of movement while teaching or taking one of my classes. Other days I need to work out on my own on my Pilates equipment or just go for a walk and get outside. Movement helps me reduce stress and be more creative. I recognize when I need the energy of the community and tribe around me and when I need to be more quiet and alone. Knowing how to save and use your energy is key in maintaining a balanced and healthy sense of movement. I had the pleasure of interviewing Liz Hilliard. 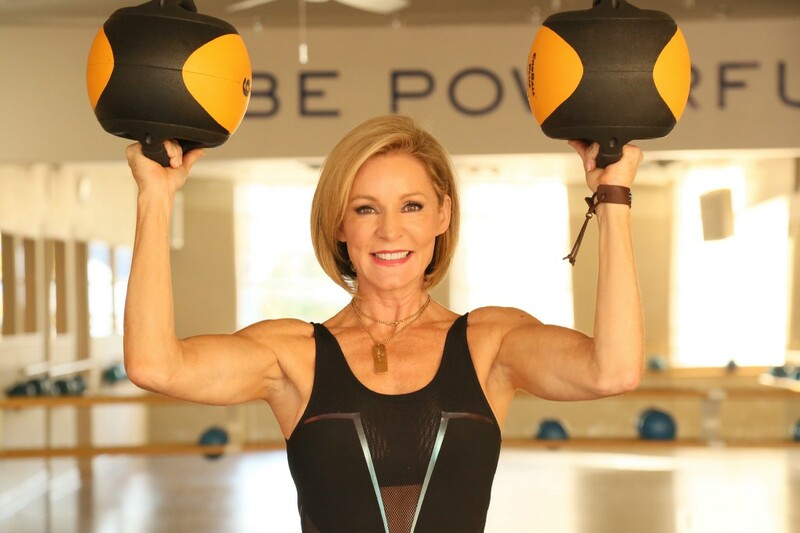 Liz is the author of “Be Powerful: Find Your Strength at Any Age,” and co-owner and co-creator of Hilliard Studio Method, a unique, powerful and unparalleled, core-centric, Pilates-based workout that uses the latest techniques to get your heart-rate pumping and the sweat dripping. Liz is a graduate of the highly acclaimed STOTT Pilates International Training Center in Toronto, Canada. 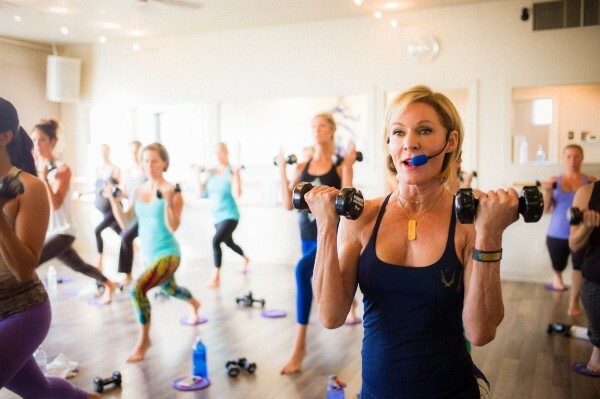 Hilliard opened Hilliard Studio Method with her daughter, Clary, in 2008 to provide the most effective, efficient, and results-driven workout on the market for women of all ages, fitness levels, and stages of life. 3. Make a “for-me” list. Once you’ve accomplished the to-do items required for your family or career, pick one thing you do completely for your own self-care. That could be a massage or facial, painting or DIY activities at home, a walk around the neighborhood, a glass of wine with your girlfriends, or anything that gives your mind a break from day-to-day stresses and helps you regain focus and gratitude.